Sporting events are becoming ever more popular in Malaysia. 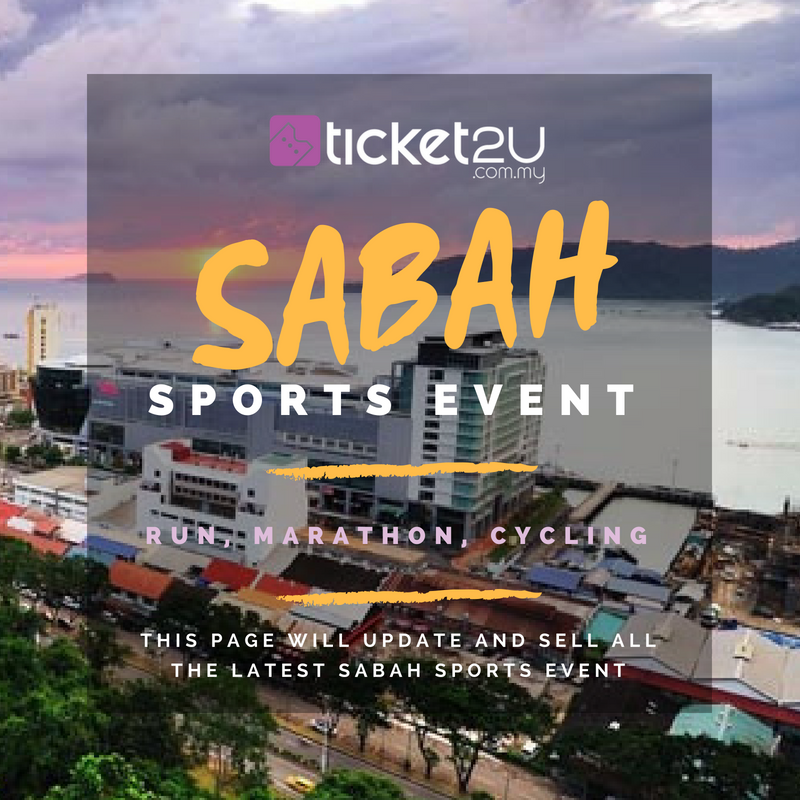 The public with Gen-Y leading the charge is becoming increasingly aware of the risks of a sedentary lifestyle, leading to the innovation of various refreshing and fun-filled events throughout Malaysia. 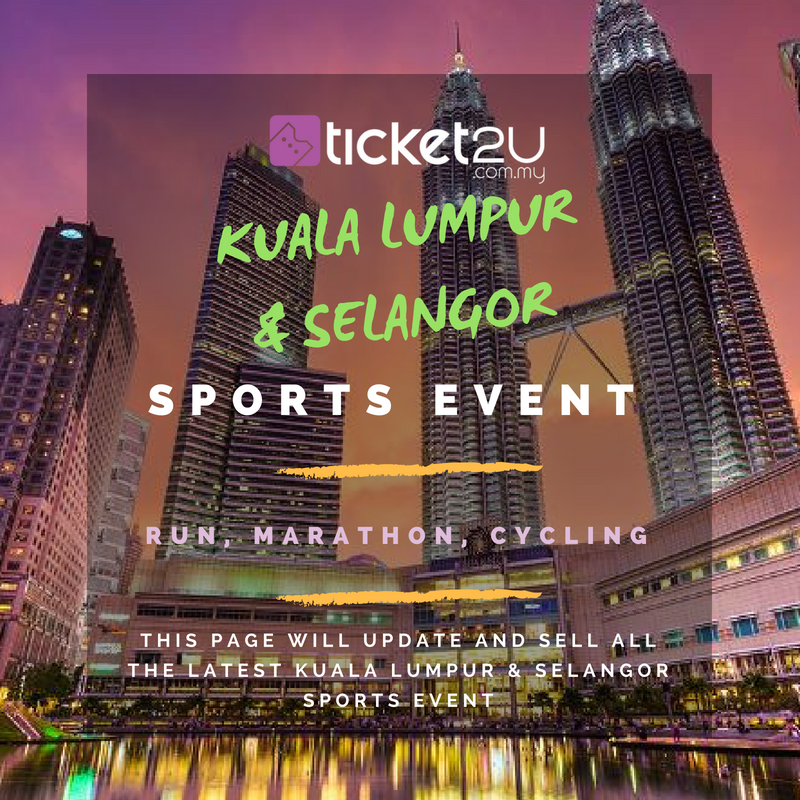 Ticket2U strives to bring you a substantial database of all sporting events in Malaysia. 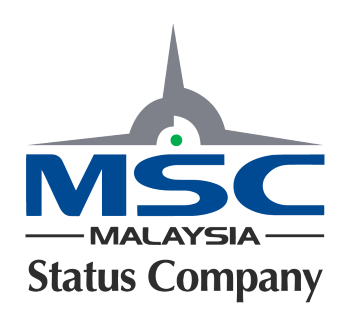 Malaysia is host to multiple international marathons, such as the annually held Borneo International Marathon, Penang Bridge International Marathon (PBIM), the Standard Chartered KL Marathon, and plenty of other major runs are often organized as part of marketing and branding campaigns for multinational companies. Apart from that, more extreme endurance events such as the annual Ironman triathlon and the xTerra cross triathlon have also attracted the participation of many endurance enthusiasts from around the globe. Running events at a smaller scale with alternative themes are also organized with regular frequency throughout Malaysia, and a few of the more notable ones include Wild Run, Zombie Run, Bubble Bridge Run, Color Run, and Night Runs - to name a few, have also gotten popular with Malaysians who see it more as a social event than an endurance run. Obstacle courses have also garnered something of a cult following here in Malaysia. Events such as the Viper Challenge, the Spartan Race and the Warrior Trail have become popular among the Gen Y of Malaysians, and have created a strong presence for themselves on social media. Conventional sports also receives public attention from Malaysians. Badminton for example, is one of the more popular sports among Malaysians. It is probably as dear to us, as American Football is to Americans. Soccer and Futsal is also popular among Malaysian youths, increasingly garnering more interest among young Malaysians, and also showing an encouraging and positive trend in terms of female participation. We have 127 upcoming sport events under sport category. It ranked as top 1 category in our event portal. We've promoted 2102 sport events in total.